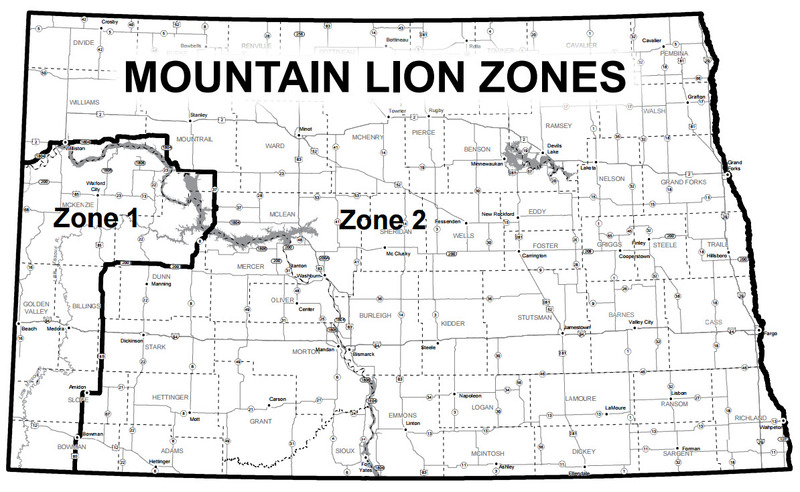 The North Dakota Game & Fish Department closed mountain lion hunting for the Late Season in Zone 1 this morning. The season opened on November 27th and had a limit of 7 mountain lions or 3 female mountain lions– whichever came first. There were 3 males and 3 females that were harvested. A conditional season for Zone 1 will open on January 4th and will have a limit of 2 mountain lions. This season is due to the fact that just 6 of 8 cats were taken during the Zone 1 Early Season. The conditional season will run until March 31st or until the 2 mountain lions are taken. Early Season rules will apply, which means no dogs will be allowed. The animal’s primary habitat is found in the North Dakota Badlands area that largely makes up Zone 1. The remainder of the state makes up Zone 2 in which there is no seasonal limit and the season runs through March 31, 2018. So far in Zone 2, there have been 3 mountain lions taken. The most recent being shot near the North Dakota – Minnesota border . North Dakota held its first mountain lion season in 2005 . 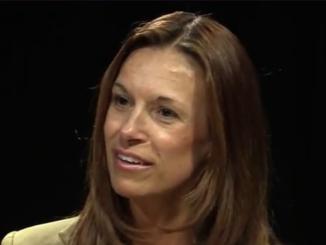 Only North Dakota residents can harvest mountain lions. 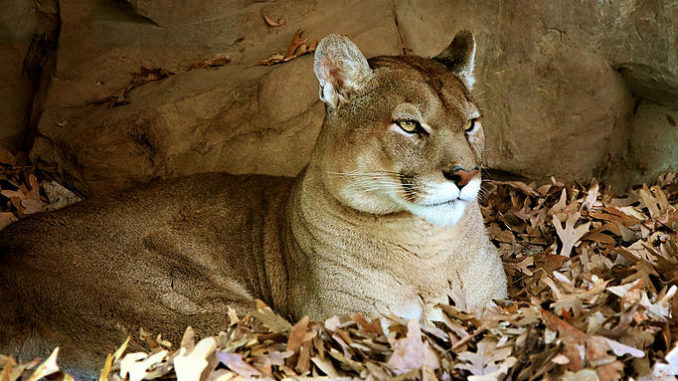 Hunters are limited to one mountain lion .